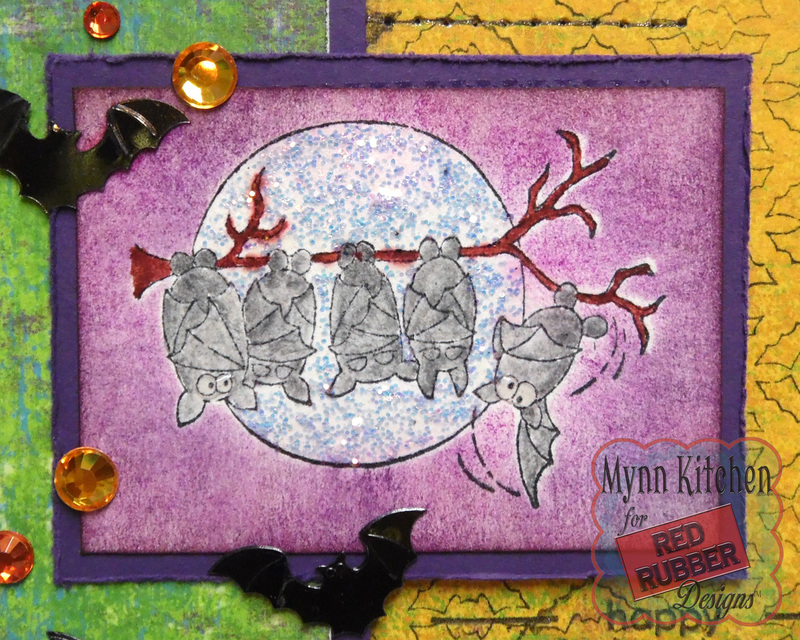 Red Rubber Inspirations: Batty For Halloween! I first stamped the image from the Batty Good set onto white cardstock, then created a mask to place over the stamped image so I could sponge a background. I did this because I wanted the moon to stay white and so that I could add glitter. 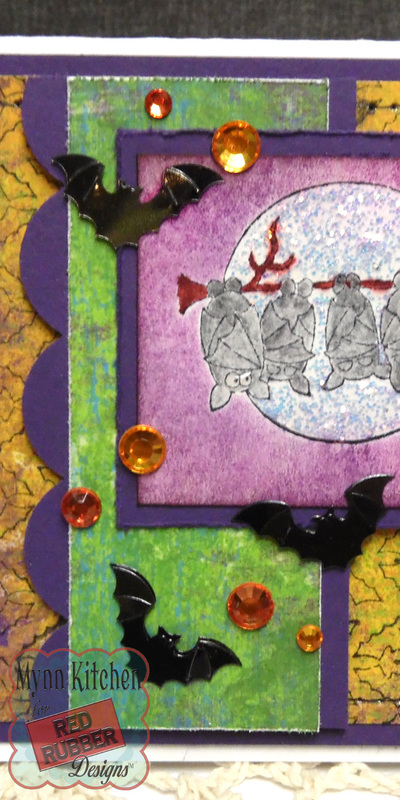 ;) The branch and bats were water colored, and some glossy accents were added to the bat eyes. Some bat shaped sequins and orange rhinestones in various sizes were added down the side to pull everything together. Super fun! Thank you so much for stopping by, all! 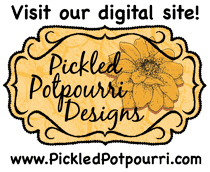 I hope you hop over to the Red Rubber Designs store to grab all these goodies and make some Halloween greetings today! I'll be back next month with more inspiration for you! 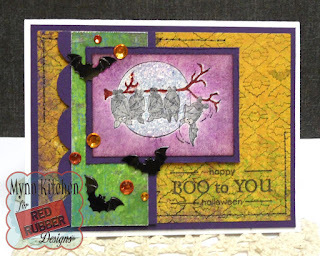 :) Until then, HUGS and happy stamping! 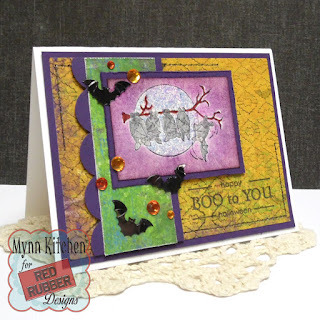 Fabulous Halloween card Mynn! Great colors and pattern! Mynn, this is so fun!!! Great colors for this spooky Halloween card! The sentiment is such fun!! Great image!!! Makes me laugh! 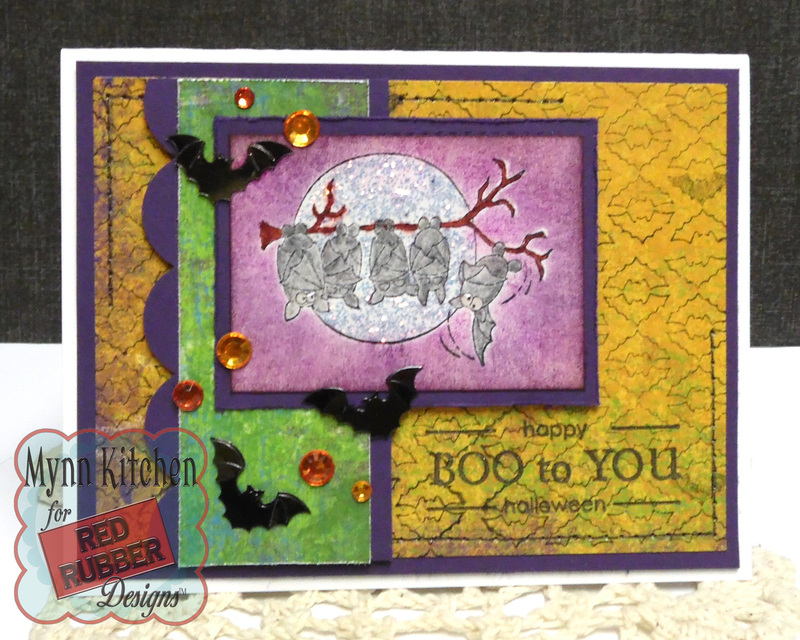 Awesome Halloween card!! 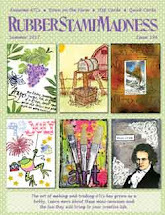 I love the papers and stamping!